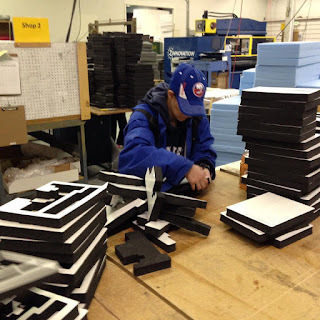 Imagine!’s CORE/Labor Source (CLS) department partners with local businesses to provide employment opportunities for individuals with intellectual and developmental disabilities. 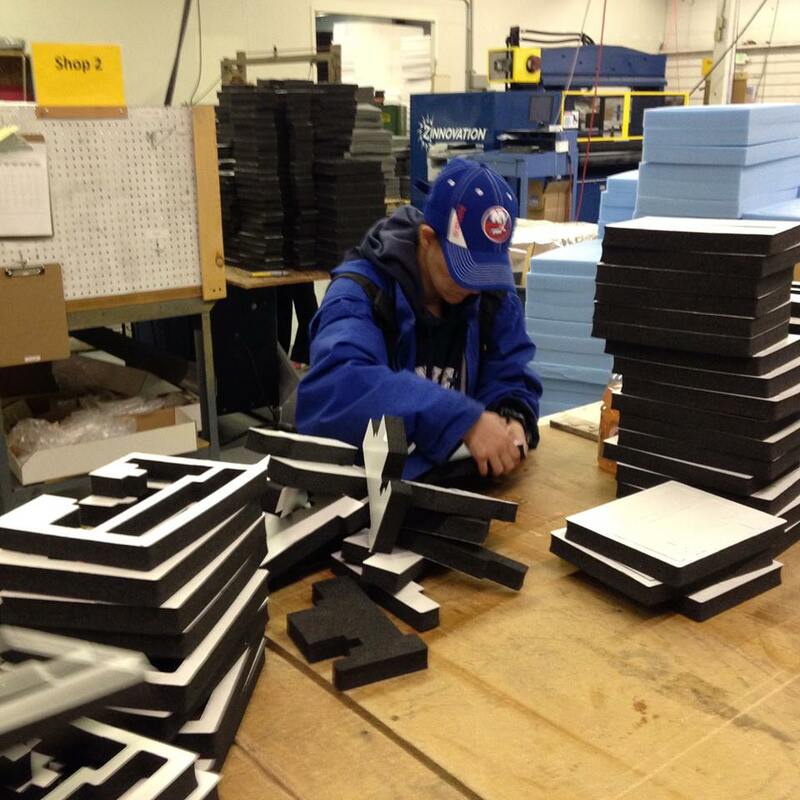 Employment can mean so much to a person with a disability. They can develop vital job skills and become active, contributing participants in their communities. 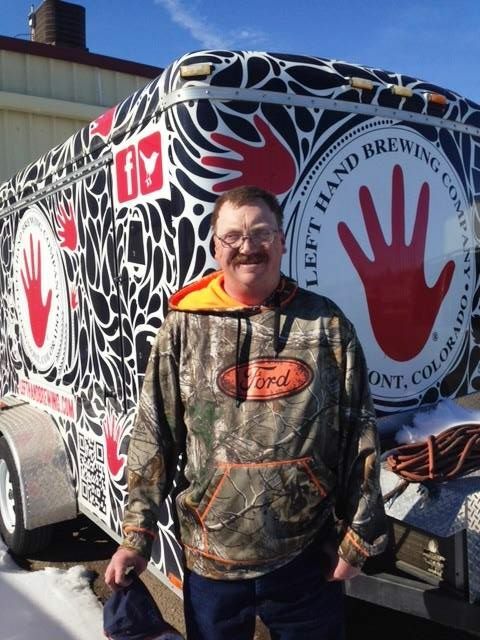 The benefits extend far beyond helping individuals served by Imagine!, however. Businesses using our services are able to reduce recruitment and training expenses as they benefit from a diversified employee pool. Partnering with Imagine! and CLS is a “win-win” situation that is beneficial all around. We are very grateful to our business partners who have demonstrated their commitment to Imagine!’s mission by employing CLS participants. 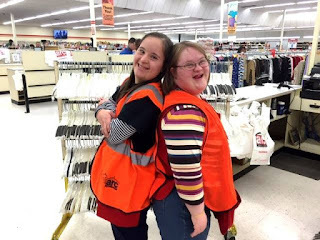 Over the past few weeks, CLS has been sharing some photos on their Facebook page of people they serve who are out working in the community, and I wanted to share some of them with my blog readers. Check them out below, and then be sure to “Like” the CLS Facebook page to see more! 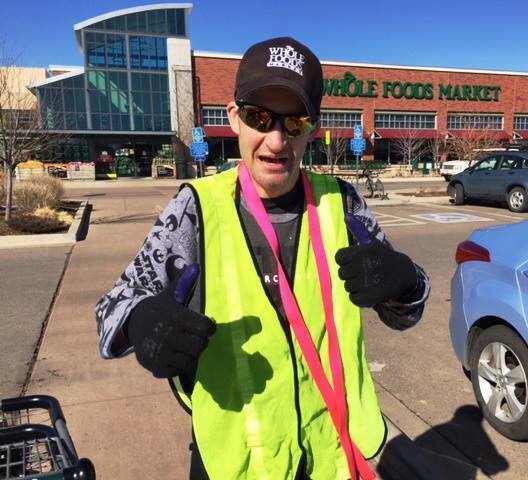 If you have ever been to Whole Foods Markets on Pearl Street in Boulder, you have most likely met Marius. Although Marius is constantly working on several tasks during his shifts, he always makes sure to put his customers first, greeting them with a smile any chance he gets. How wonderful is it to experience such great customer service in our community? Nate has been working independently at Left Hand Brewing Company for almost nine years, and absolutely loves it! He has the important job of working on the bottling line. 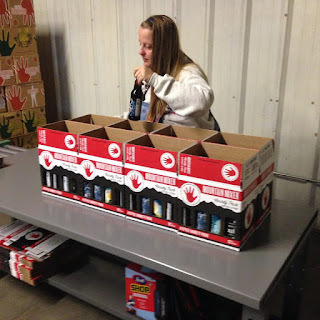 And here’s Michelle, Peter, and Chris working hard at Left Hand Brewing Company packing those mountain mixers! 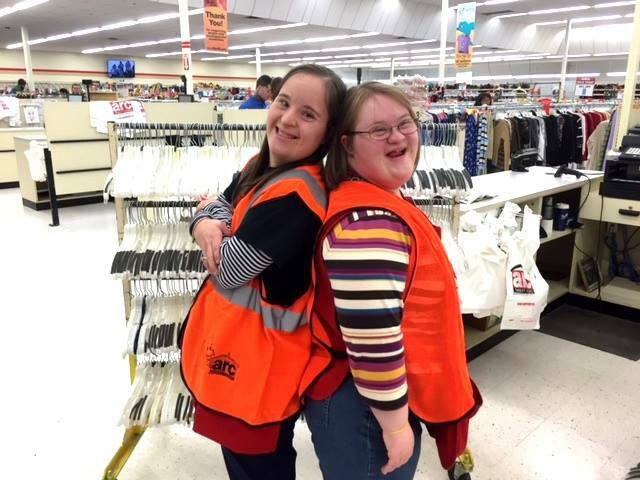 Carrie and Katelyn love their jobs at the Arc Thrift Store of Broomfield. 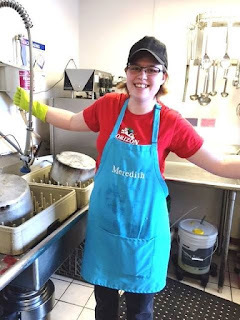 How awesome is Meredith's personalized apron? She works in the kitchen at Brookdale North Boulder, and was given this apron as a reward for all of her hard work. Way to go, Meredith! Jessica is completely focused on her task at American Converters. Here is Jenny at her brand new job at Safeway. 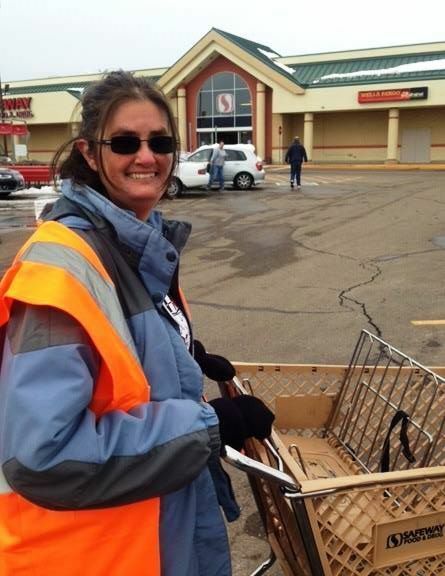 Jenny had interviews at two different Safeway stores in one day, and received a job offer from both . . . way to go Jenny! Jenny selected the position she most wanted and is so excited to be working in this independent job. Thank you to all of the businesses who partner with CLS to create a more inclusive workforce and community!